Optional - if you want to receive a reminder email when your current auto policy expires. Yes, I would like to receive the Kanetix.ca email services I selected above. I am able to unsubscribe at any given time. Couldn't get the quote. Please try again. 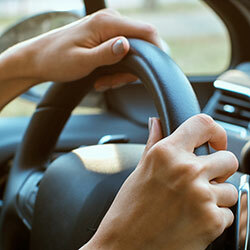 Taking a car out for a test drive is an integral part of the car buying process. Yet, it's been estimated that about 16 percent of car buyers skip the test drive, and 33 percent test drive just one vehicle. A change in season is the ideal reminder to take a few quick minutes to see if you're still getting the best car insurance rate out there. And now that spring has officially sprung, it's time to see if you could spring into some savings on your car insurance. Quiz: When a Storm Hits, Are You Covered? 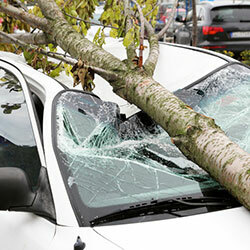 When the weather is wild and causes damage, are you covered? 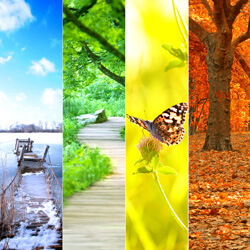 Take the Kanetix.ca quiz to find out how weatherproof your coverage is, or can be, with the right policy. Minivans have a funny status among Canadians. You either love them or you hate them. But no matter what you think of the minivan, they've proven to not be a flash in the pan. After more than 30 years of family-friendly style, the minivan continues to be the vehicle of choice for many parents. 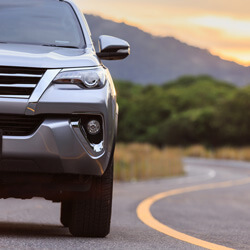 If you're in the market to buy a SUV or crossover, there's more to consider than just the sticker price: there's auto insurance and fuel efficiency too. See which SUVs are Canada's best-selling and how much you can expect to spend a year in gas. Last year's best-selling truck was built Ford tough. See what other trucks were tops with Canadians last year, plus how much gas money you'll need in your wallet to run them each year.